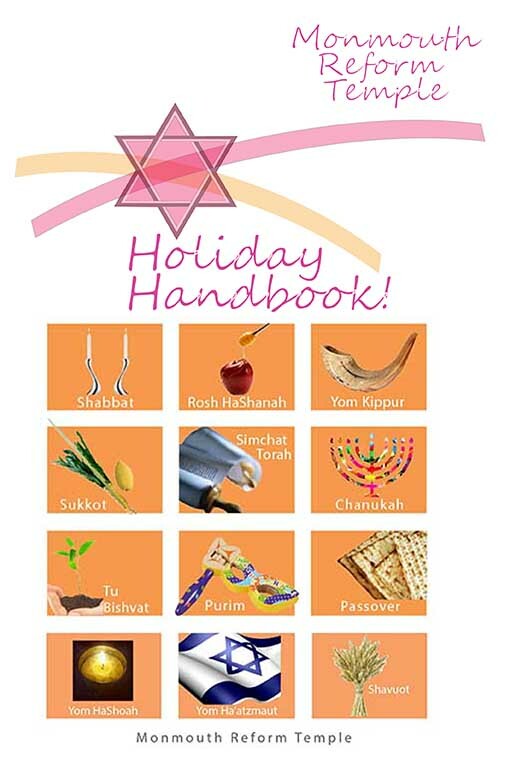 Welcome to Monmouth Reform Temple’s Holiday Handbook, a user friendly guide developed by members of the Ritual Committee to enhance your understanding and involvement in the celebration of the Jewish Holidays. 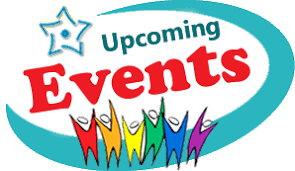 Each holiday is marked by up to four sections: About the Holiday (history, meaning, and rituals), Blessings (Hebrew, transliterations and English translations), Family Activities, and Recipes (adult and kid friendly cooking). Click below to view a holiday.